At Unity Montessori we believe children have an inner need for learning, and our role as teachers is to facilitate their natural curiosity for learning and exploring the world around them. 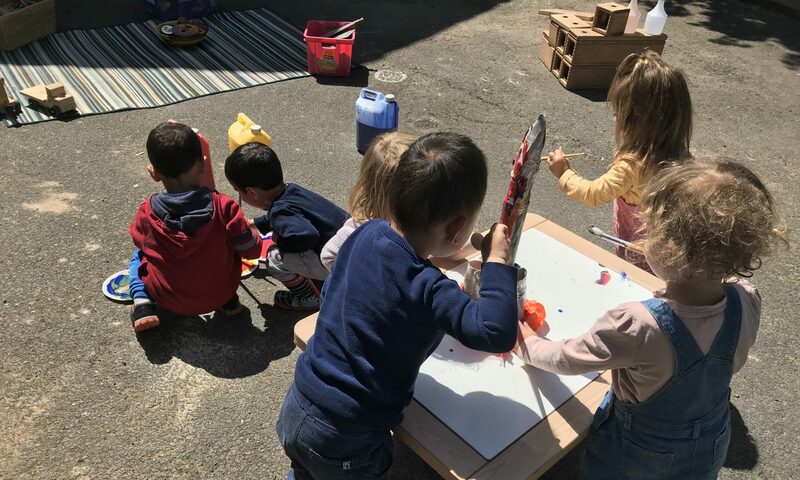 Therefore we pay close attention in preparing the environment in a way in which young children can move freely, work with their chosen materials for as long or little time as they desire. We understand that for the children to develop cognitively, to learn to master their movements, and to explore and order their impressions of the world, they need to be free. Montessori teachers take a discrete role in the classroom. We are there to observe the child, to guide them, and to help them achieve their full potential. We trust the child, and respect their individual needs. We understand the importance of nurturing children’s self-confidence and self-esteem. Our aim is to make sure that children feel secure and welcomed, and develop a sense of trust and familiarity with all the Unity Montessori team: a sense of “home from home”.